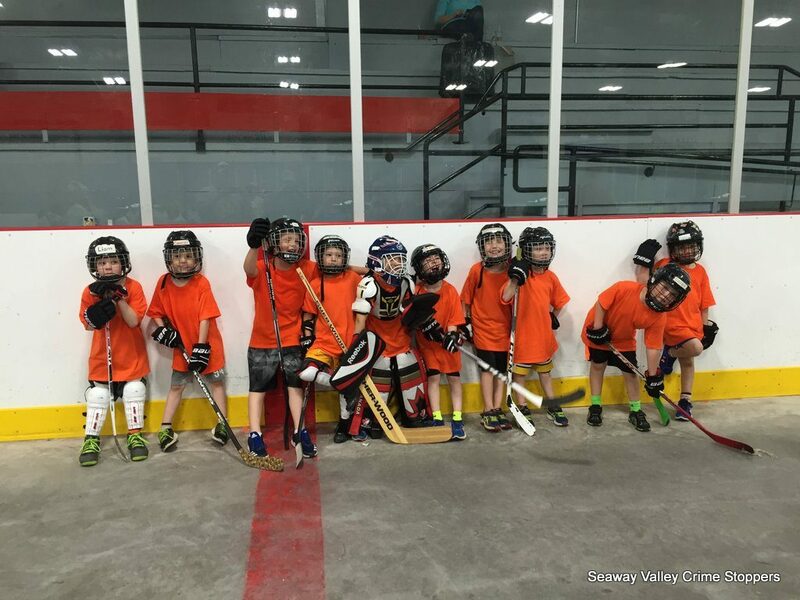 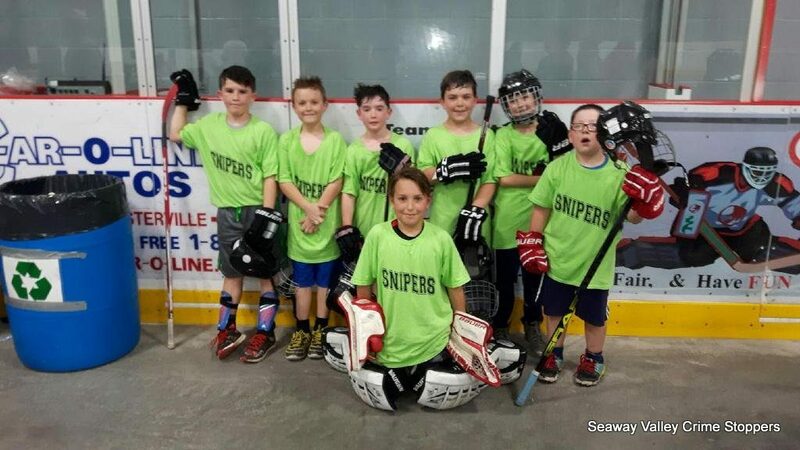 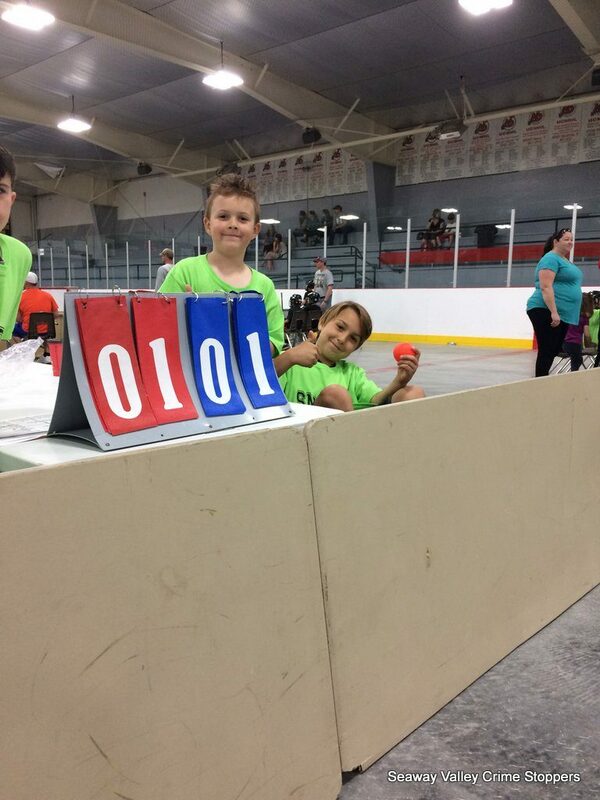 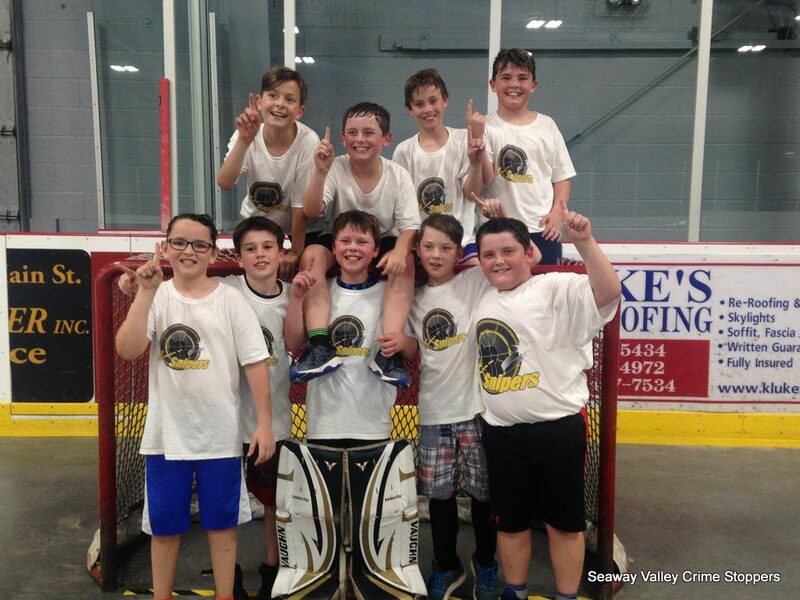 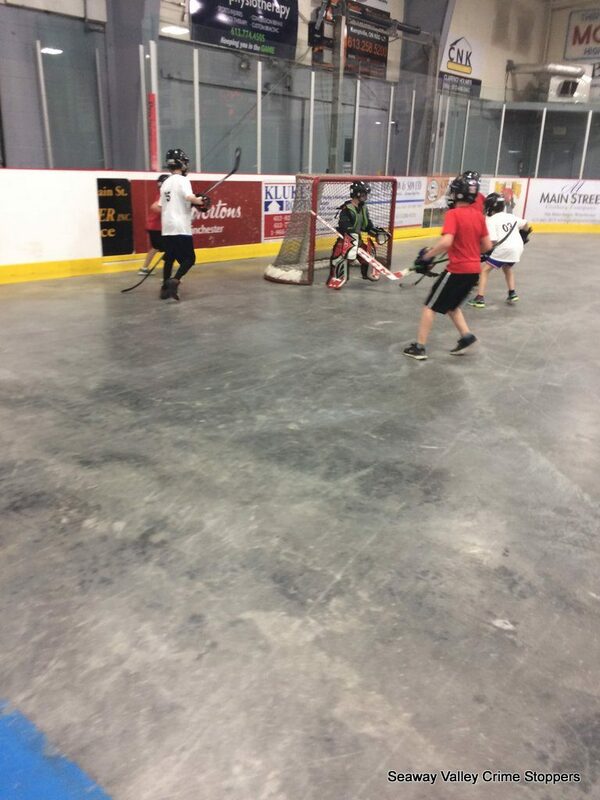 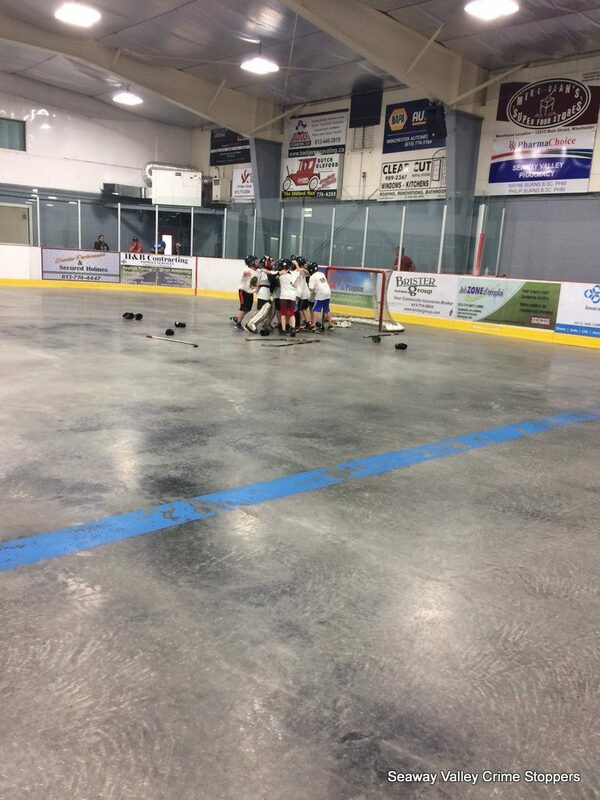 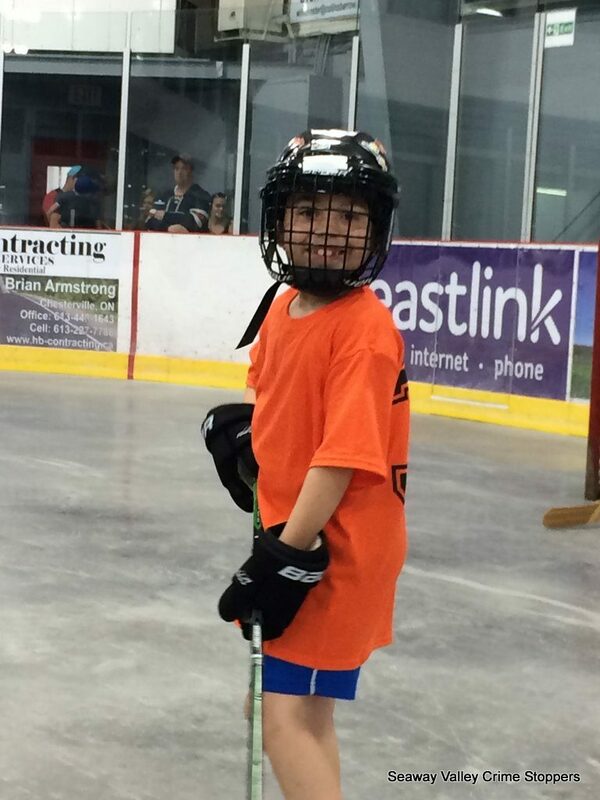 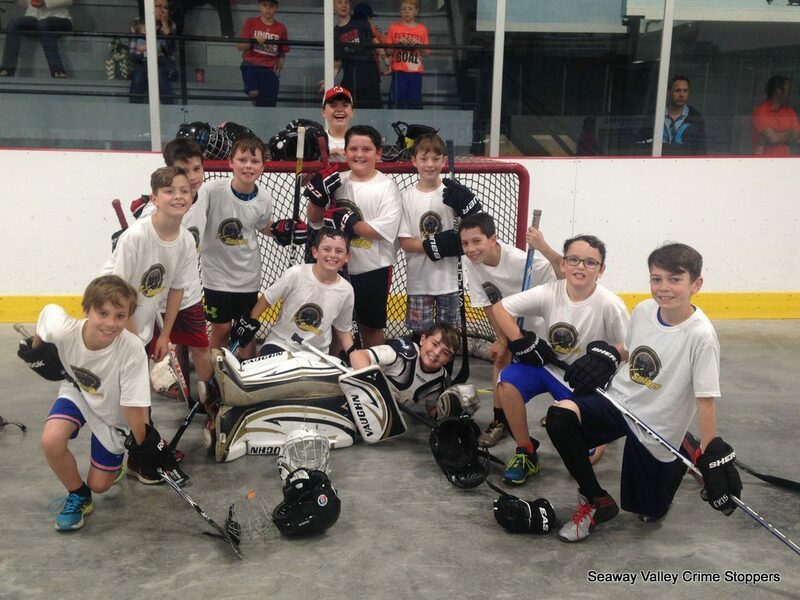 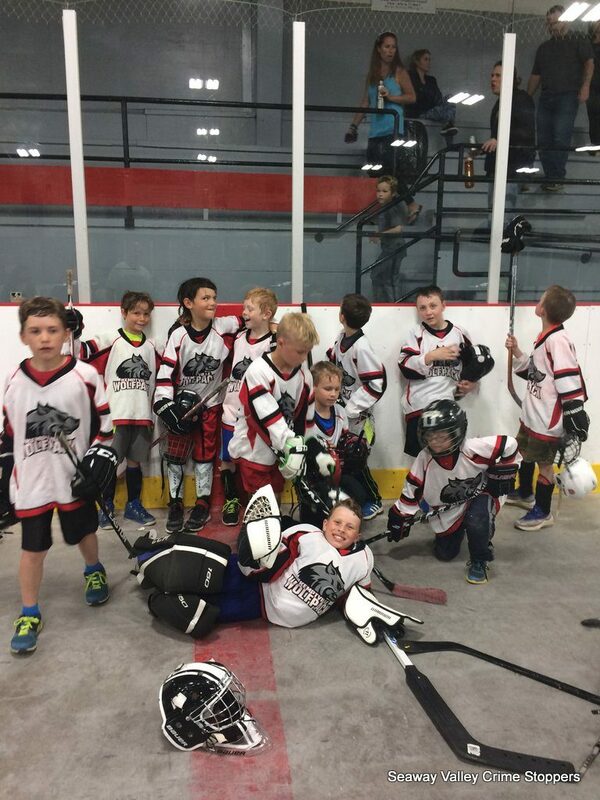 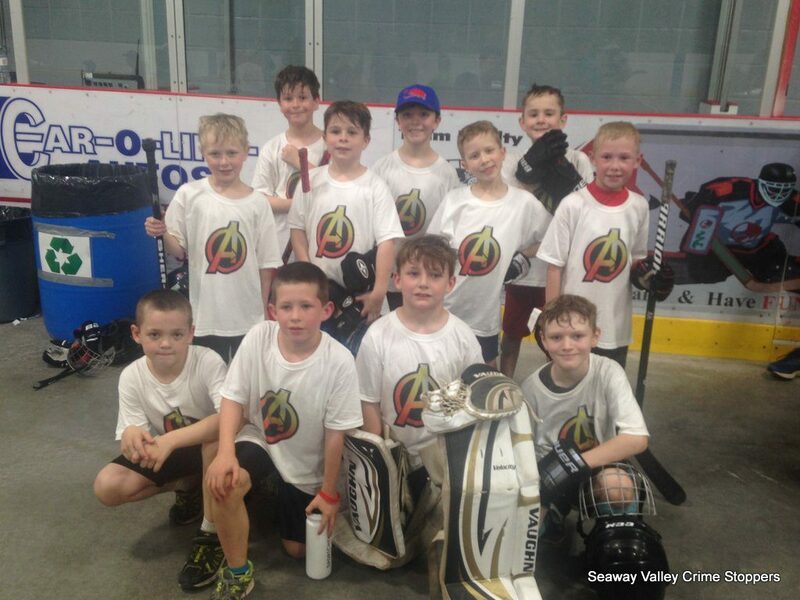 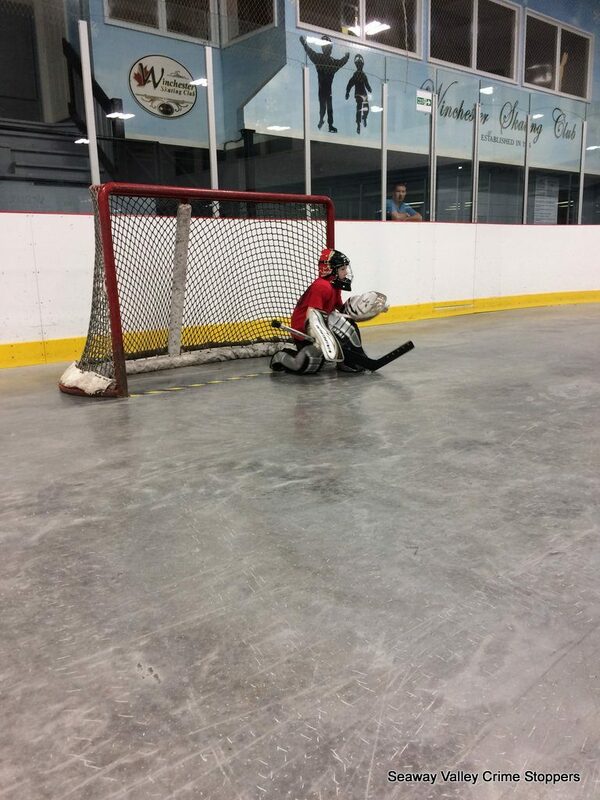 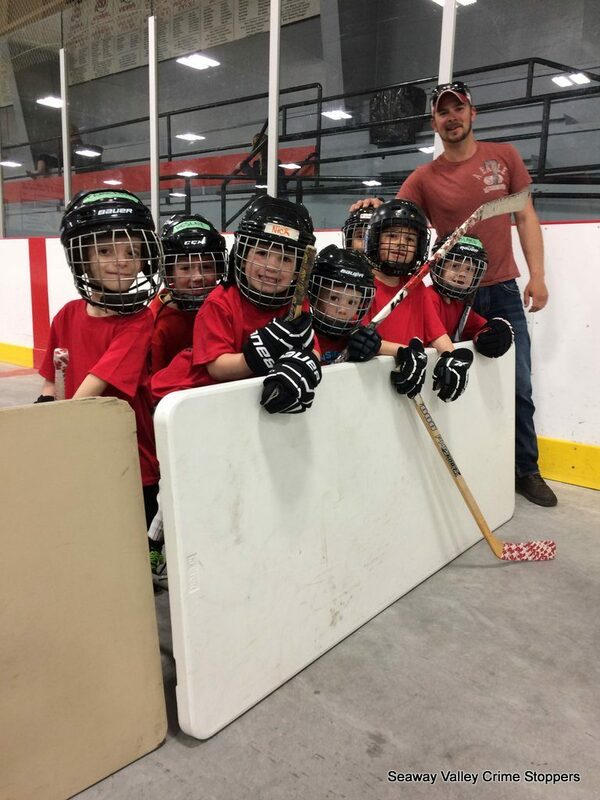 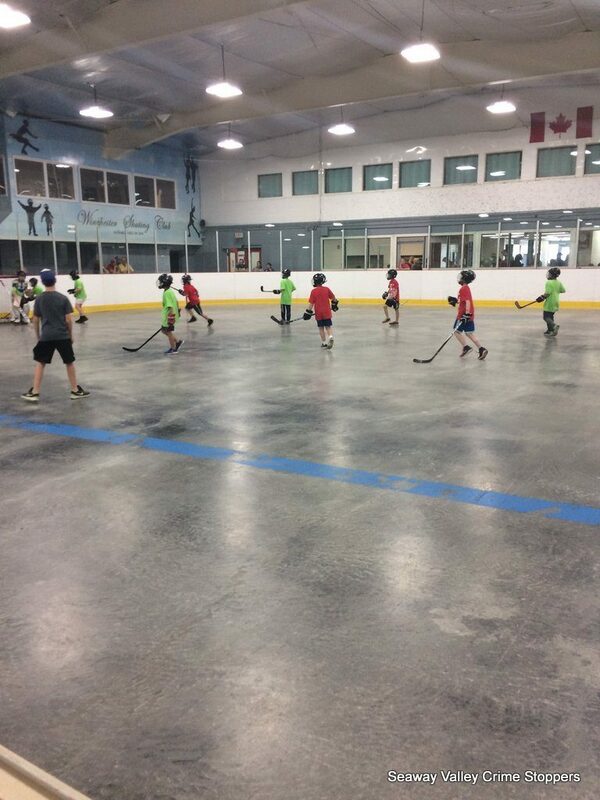 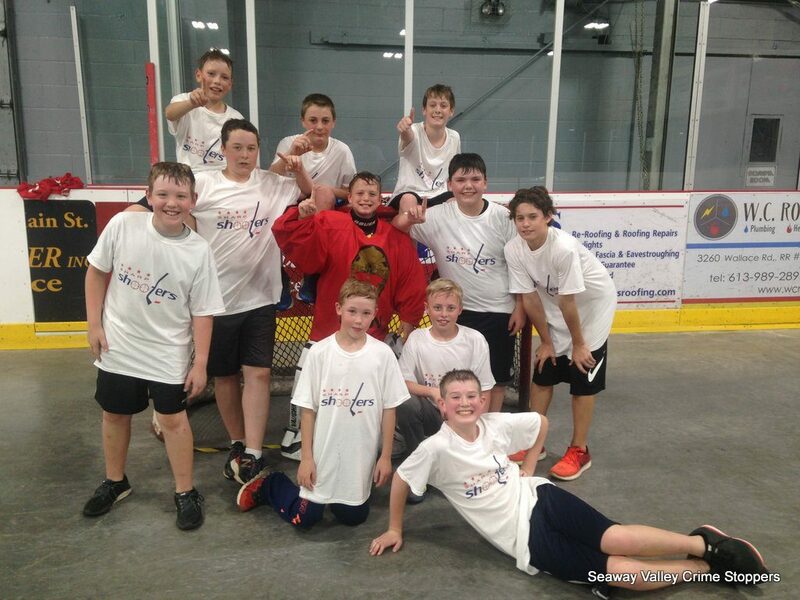 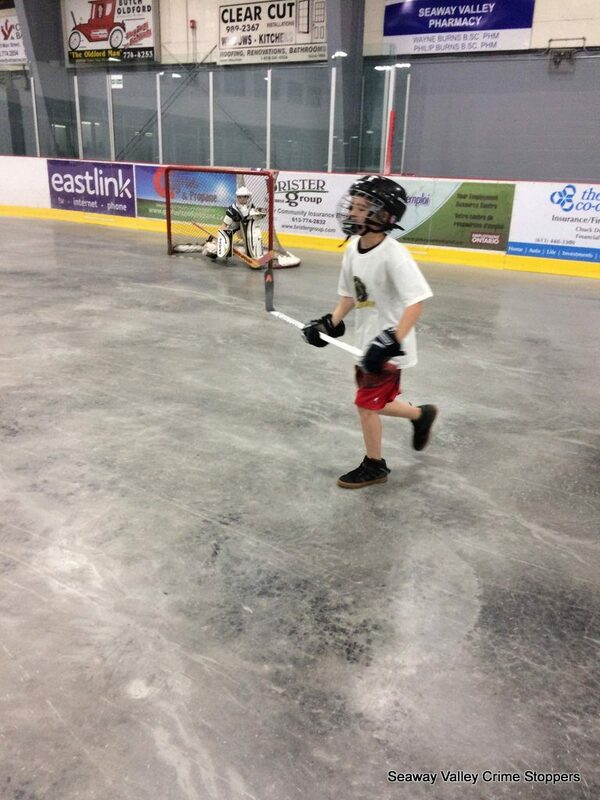 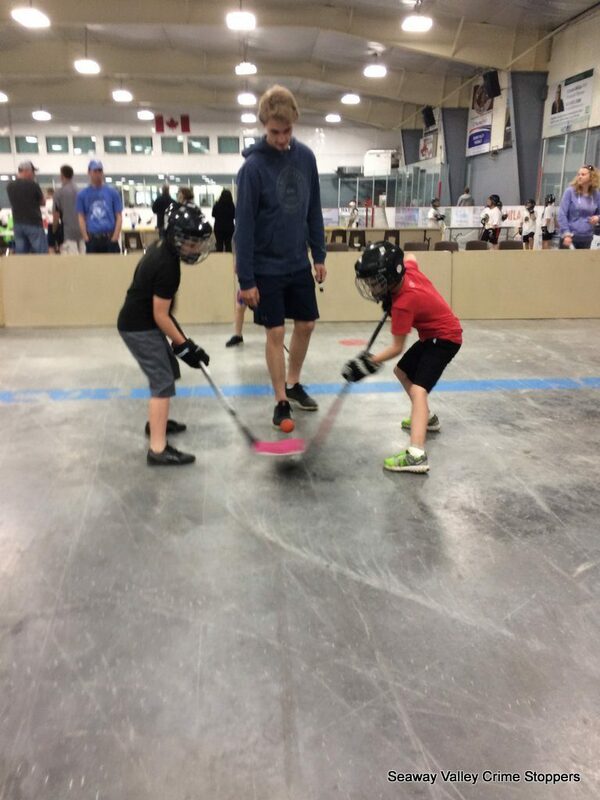 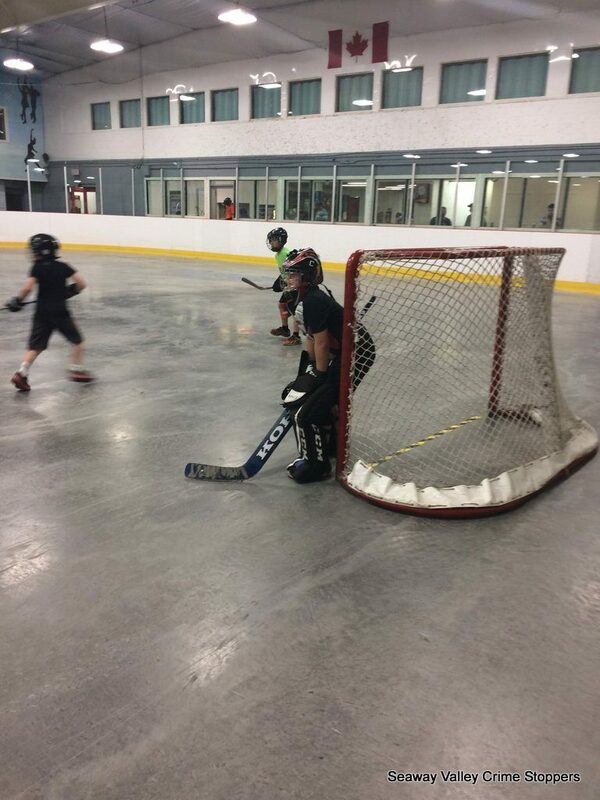 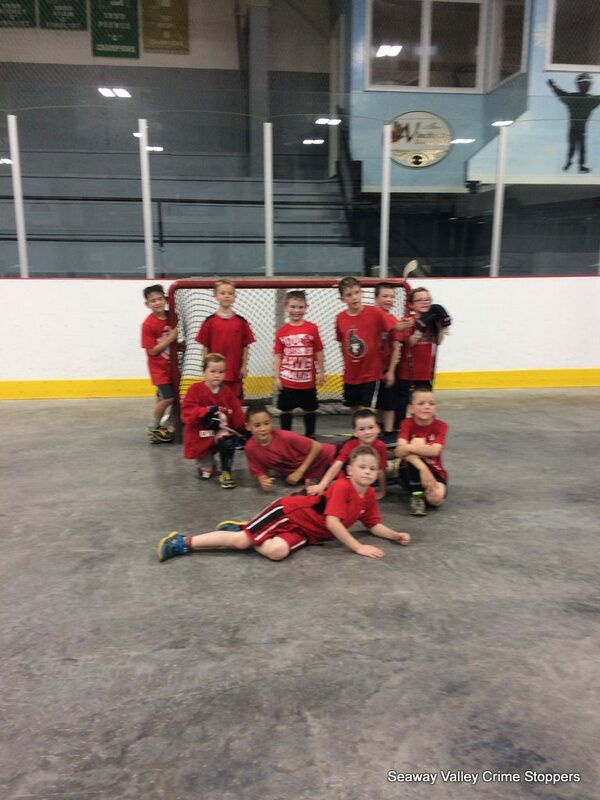 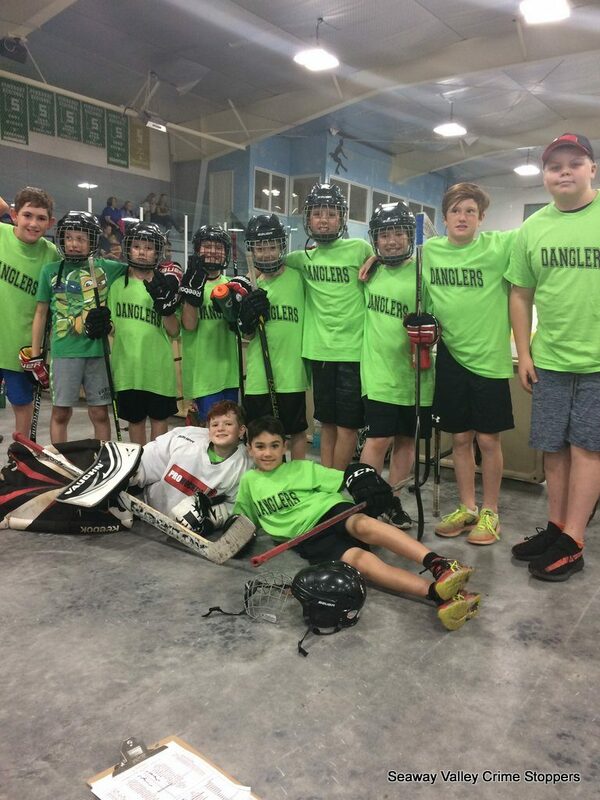 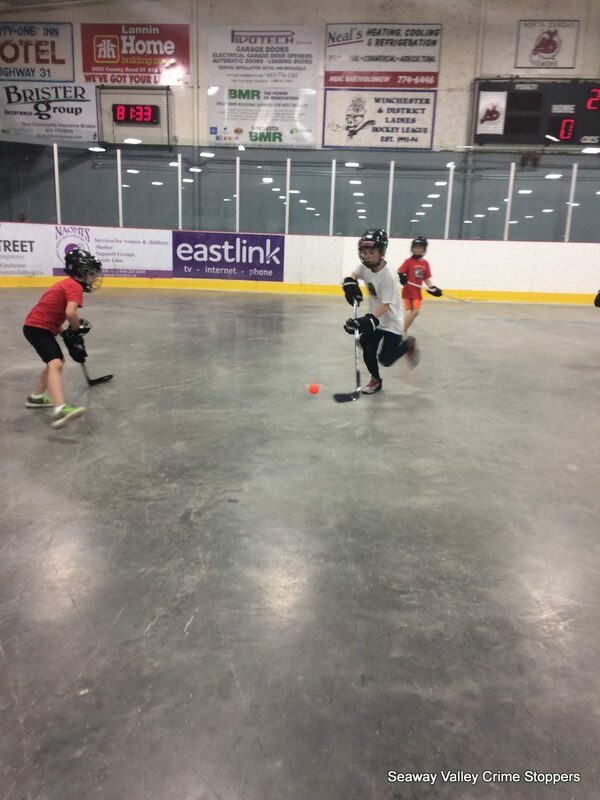 On May 27, 2017, the Seaway Valley Crime Stoppers (SVCS) program held its 3rd Annual Kids Ball Hockey Tournament in Winchester, Ontario. 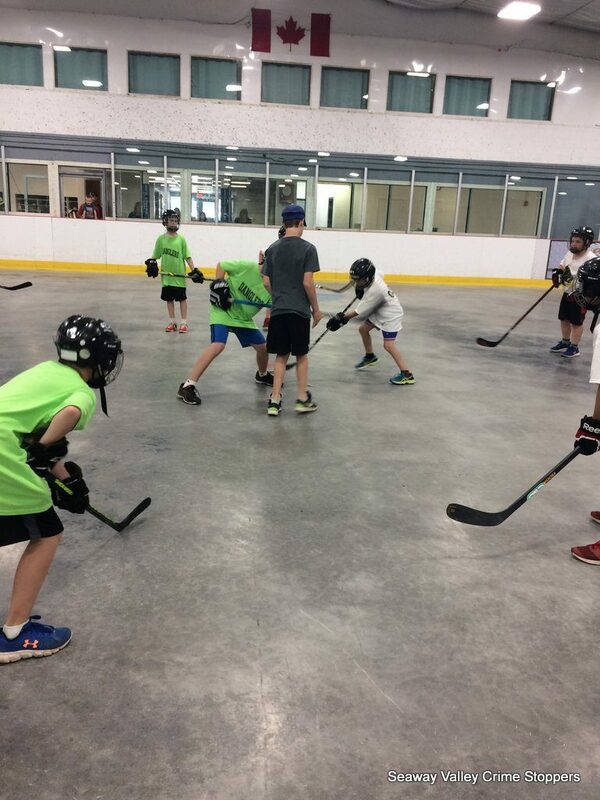 A total of Fourteen (14) teams (over 150 players) participated in the event. 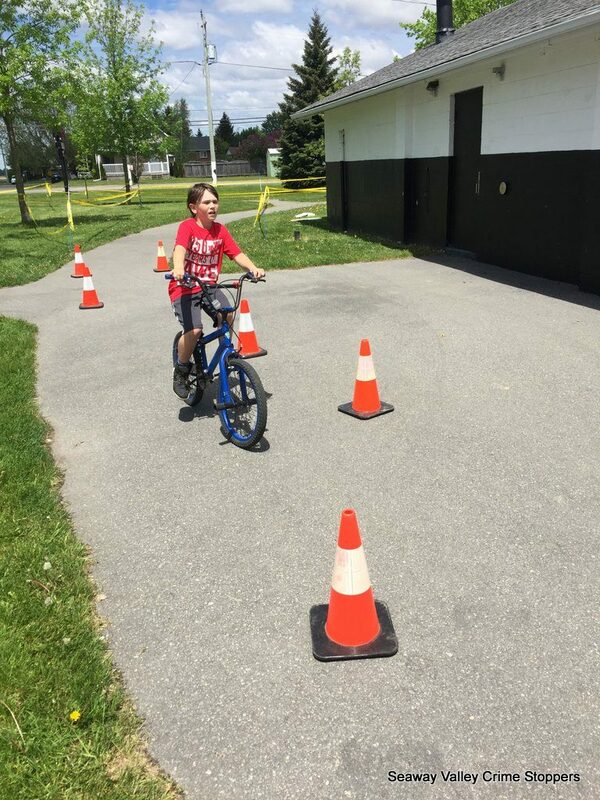 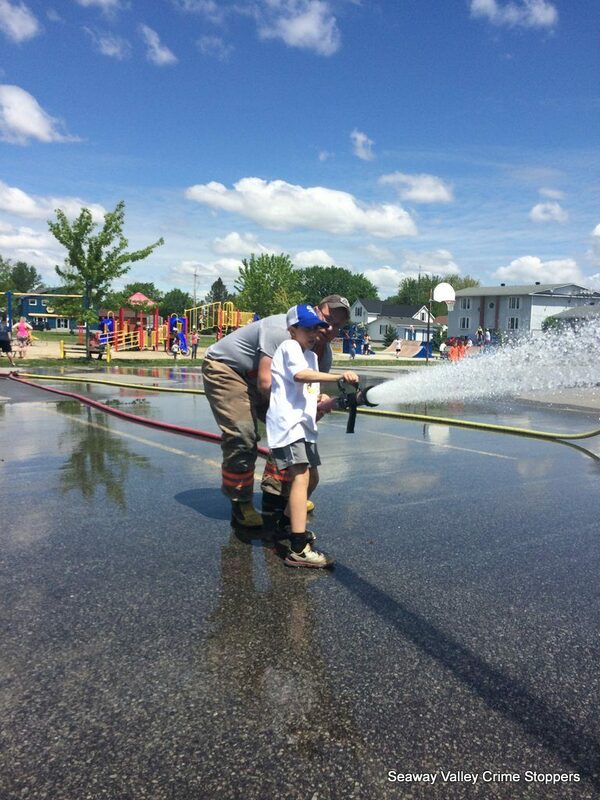 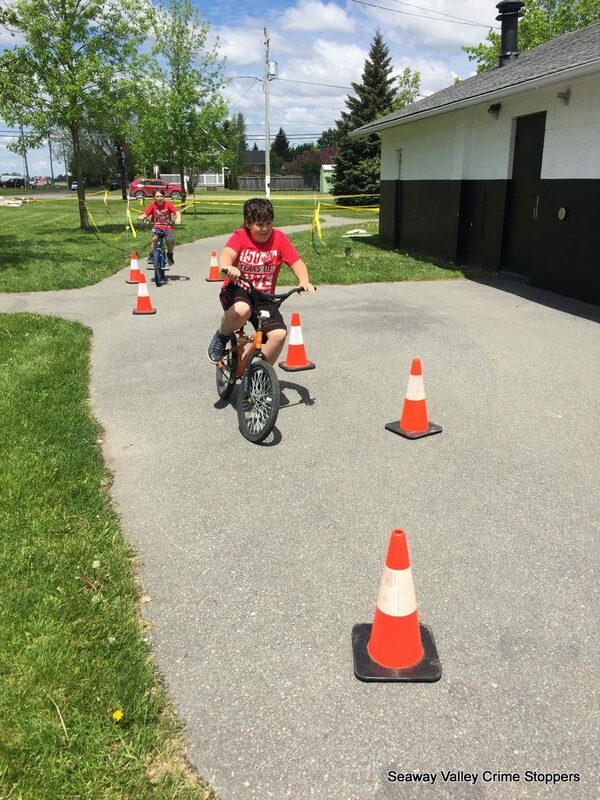 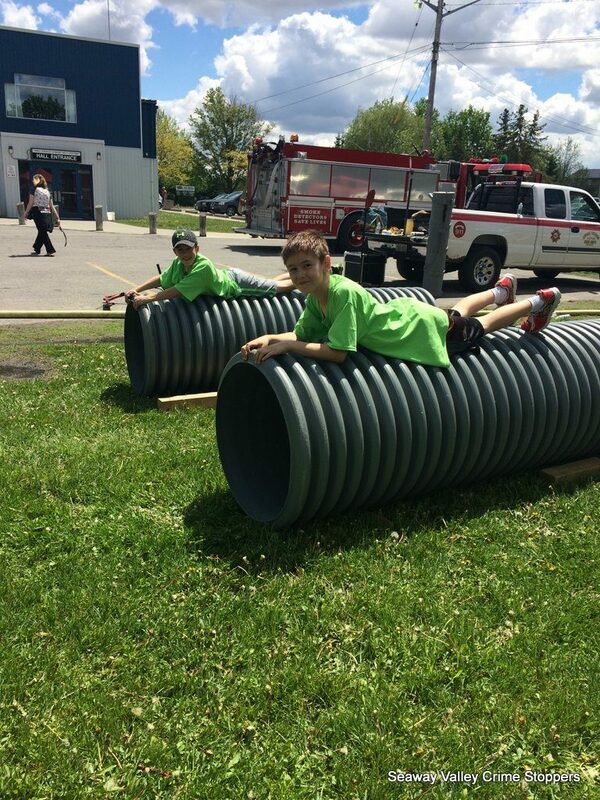 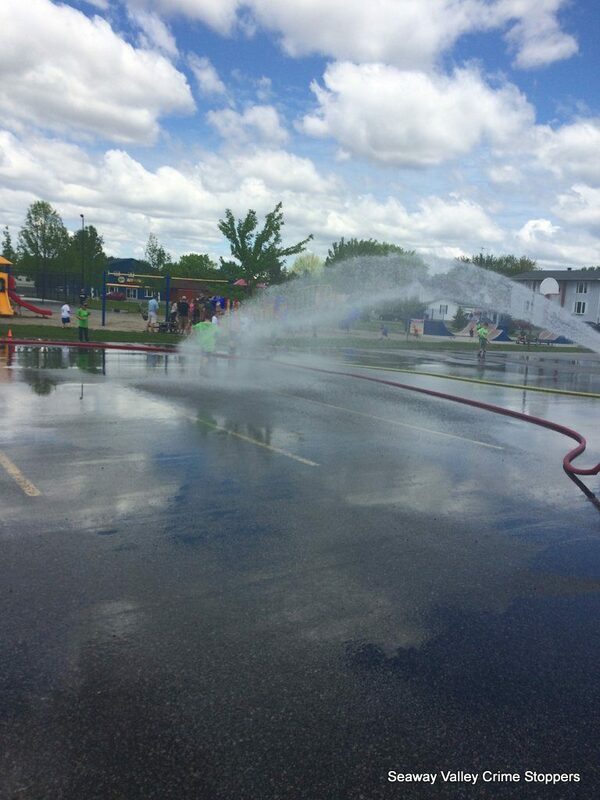 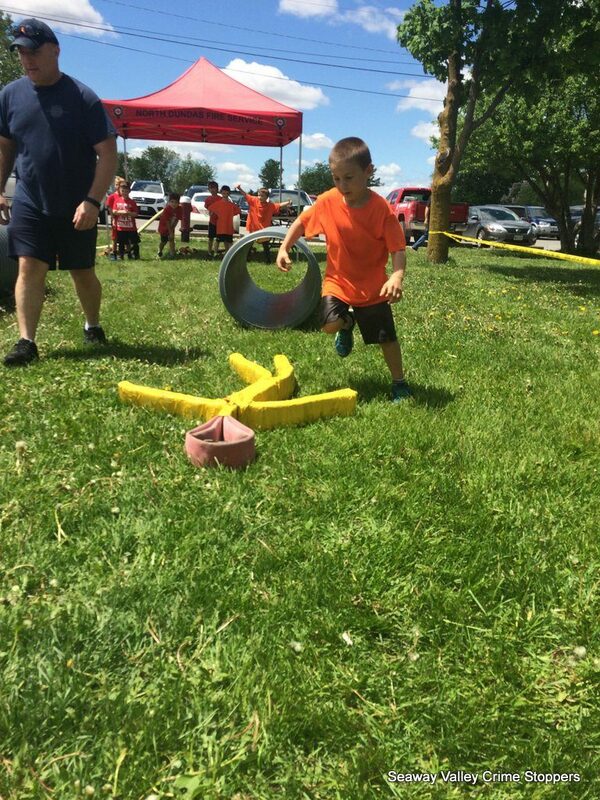 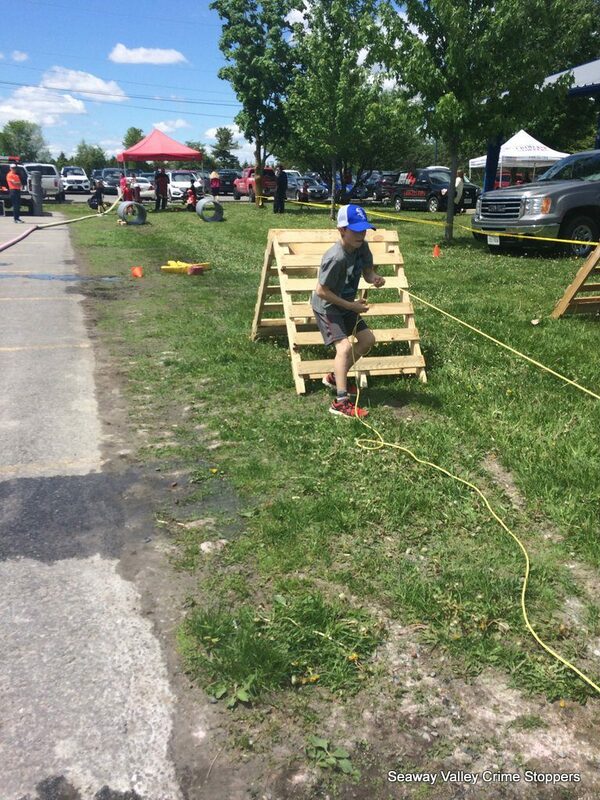 The children had an opportunity to participate in Police (SDG OPP) and Fire Obstacle Courses (North Dundas Fire Services) in between games. 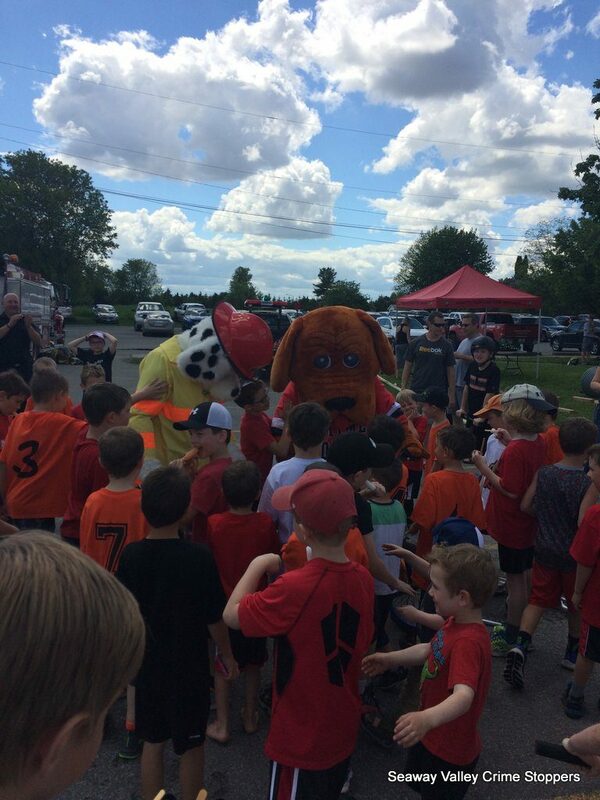 The day also included a "Mascot Challenge". 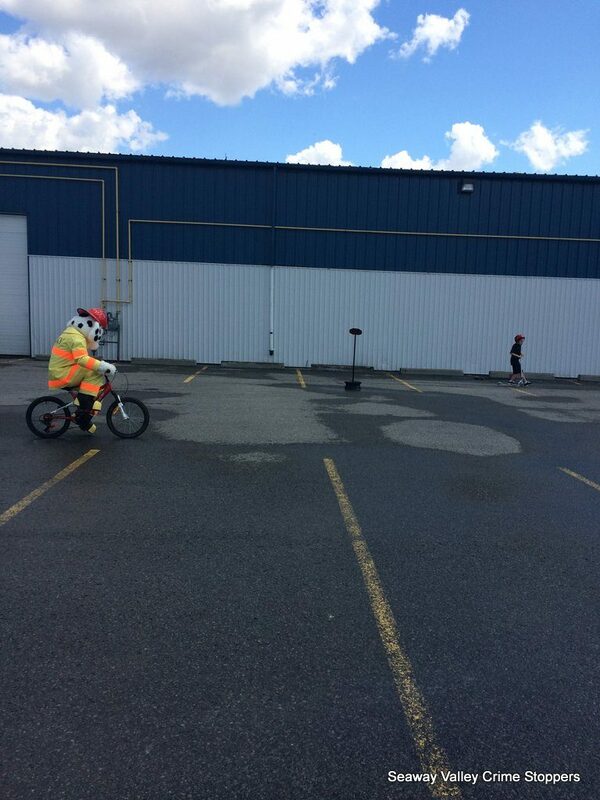 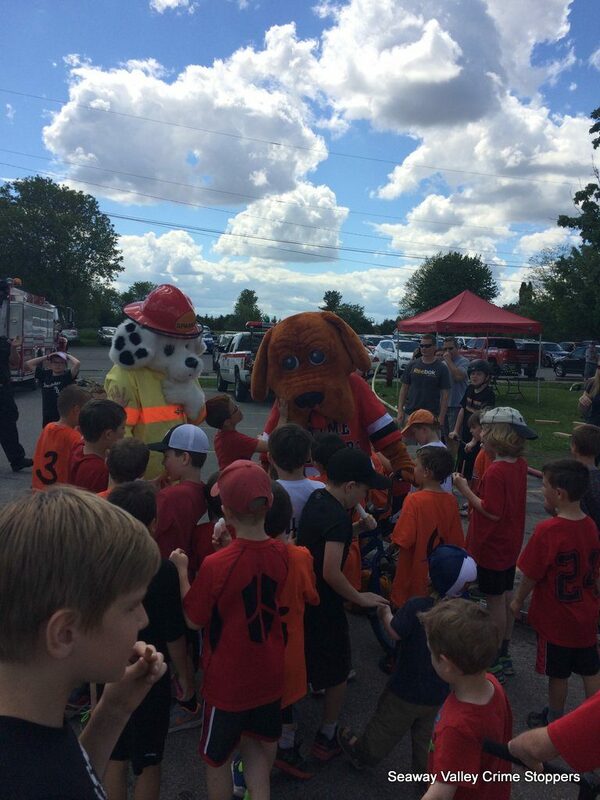 Sparky the Fire Dog squared off against Whodunit the Crime Stoppers dog in a "Bike Race" with many onlookers enjoying the show. 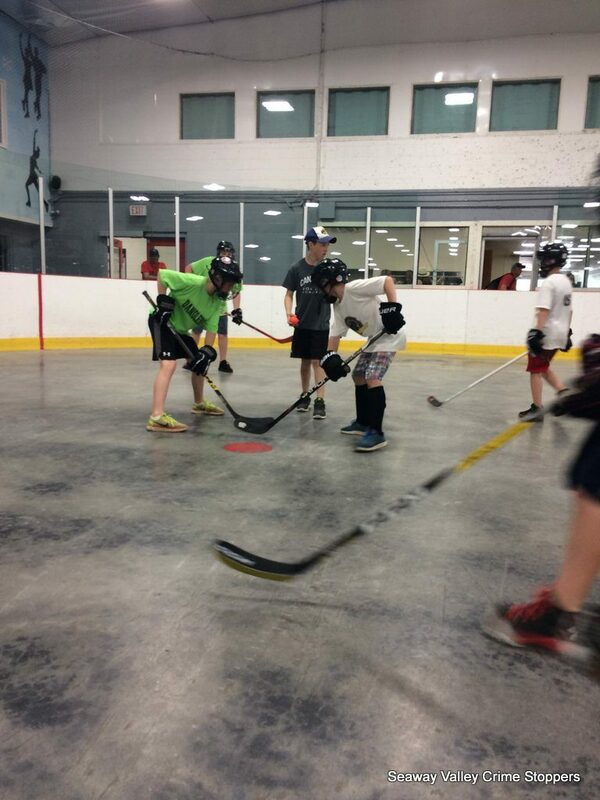 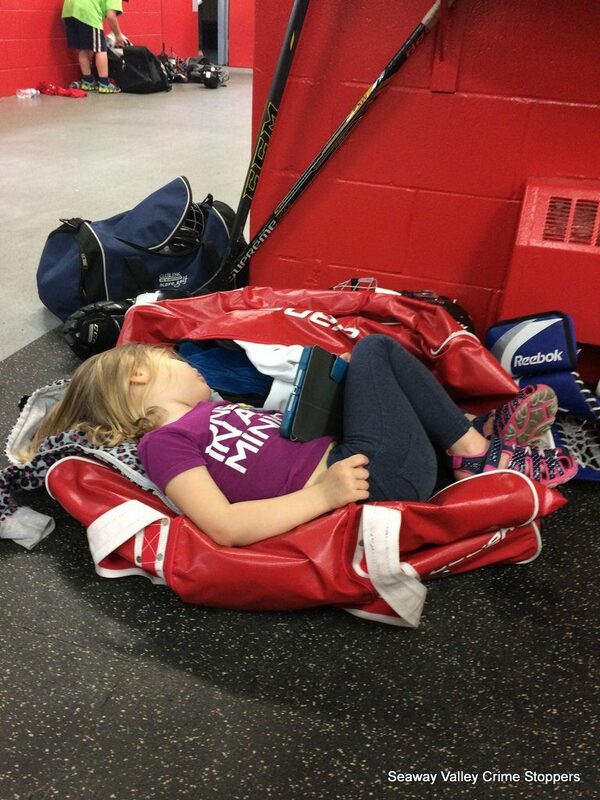 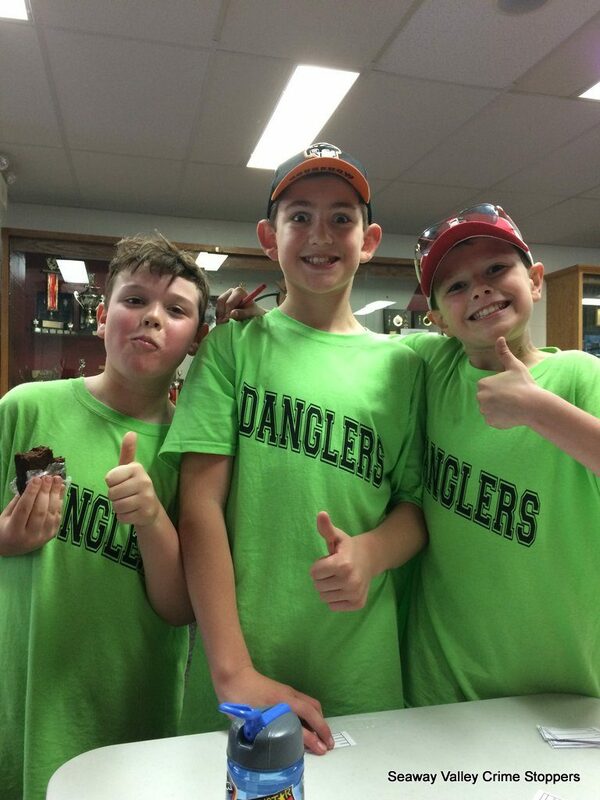 The day was filled with a lot of laughs and some great hockey. 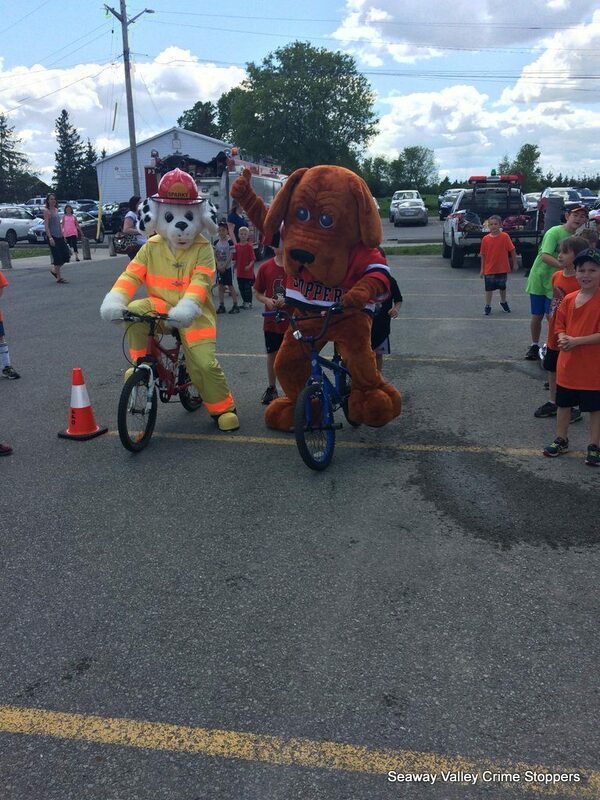 The Scotia Bank -South Mountain branch matched a portion of funds raised. 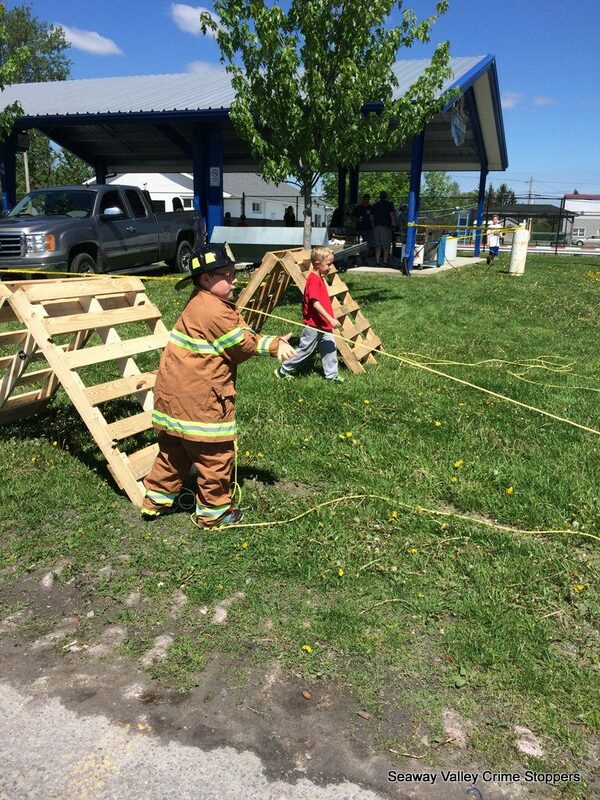 Representatives were on hand to assist with the day. 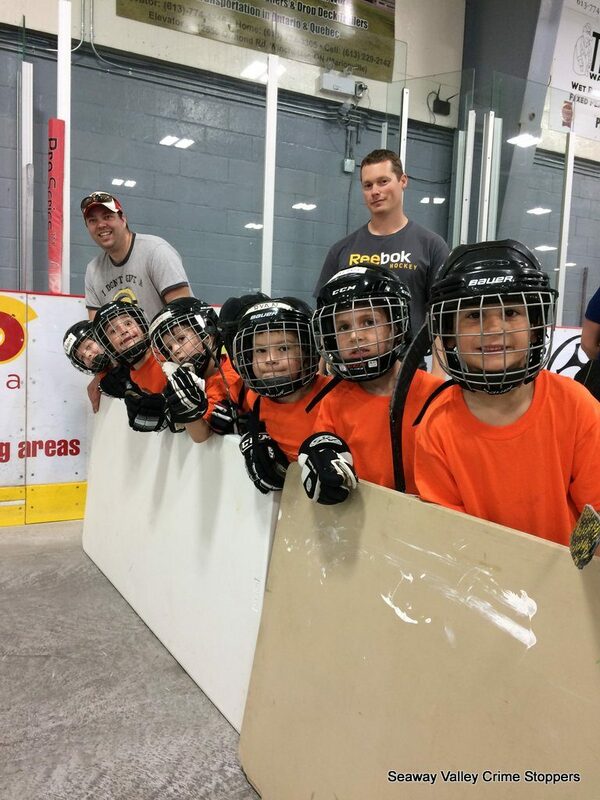 Special thanks to South Mountain Scotia Bank, North Dundas Fire Service, our volunteer referees, all the volunteers and players for coming out. 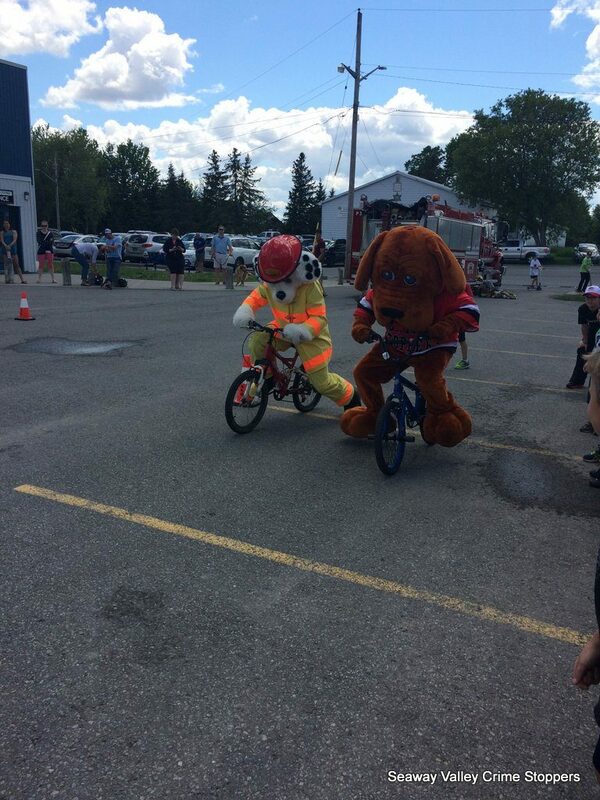 The day certainly could not have come together without the dedicated work of our Coordinator OPP Constable Copeland. The event raised over $7000!!!! 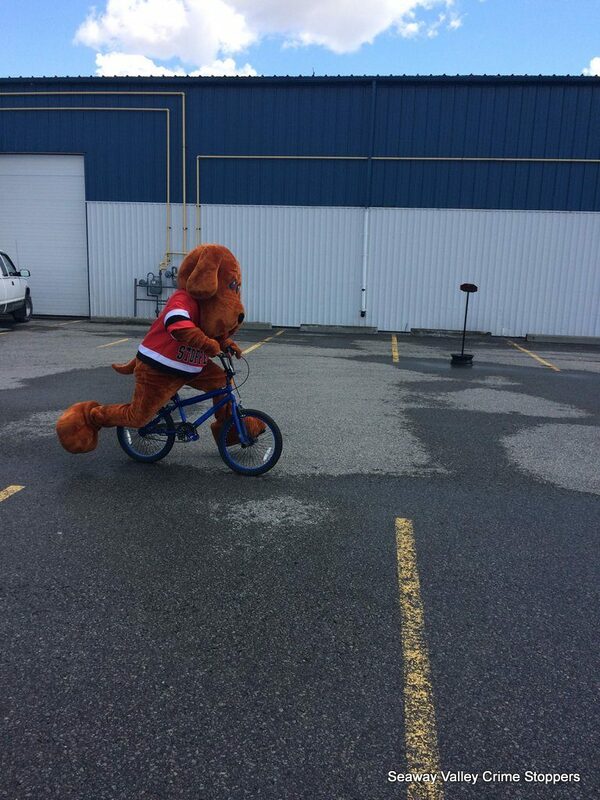 for Seaway Valley Crime Stoppers.